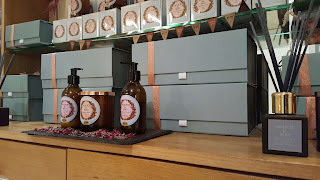 Nuala Woulfe Beauty: Mookie & Boo candles and bath oils are available at Serenity Day Spa. 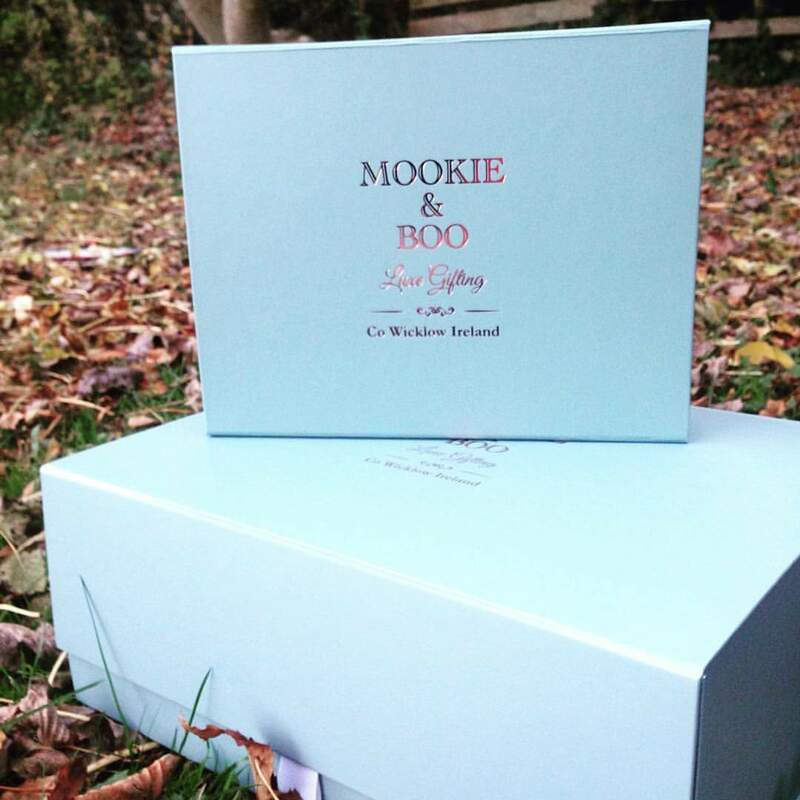 Mookie & Boo candles and bath oils are available at Serenity Day Spa. 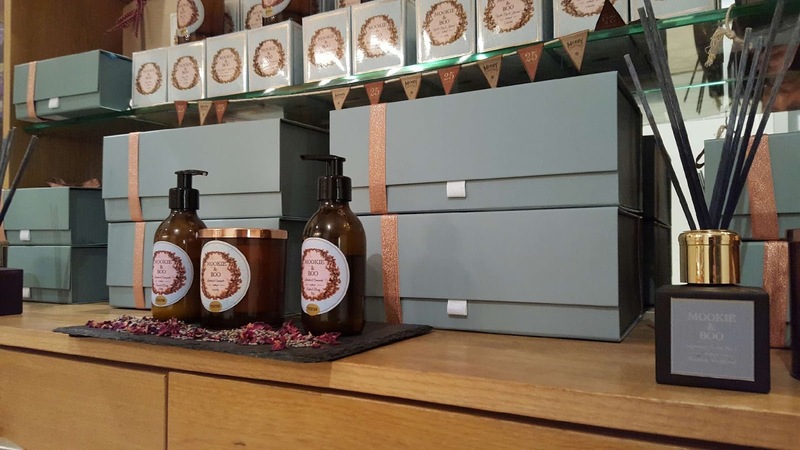 Suzi one of our beauty Therapists at Serenity Day Spa makes beautiful candles, diffusers, bath oils and body lotions.Candles are hand poured by Suzi using soy and beeswax.The bath & body products are all naturally produced.They are beautifully presented. Nicely scented. The make really lovely gifts. Our philosophy is simple to bring beautiful fragrance to your home that we know you will love as much as we do. Light and fragrance are the most effective and easiest way to bring ambiance into your home. We hand produce all our candles in our studio using only natural and organic elements that work in harmony with your mind & body, our core value is for you to take time …time for yourself. We have developed blends to suit everybody, aside from the pure enjoyment of smelling a scent you love, the soft soothing light from a candle instantly relaxes you. Lime Basil & Sweet Orange opens with zesty limes and herbal basil and rests on a warm accord of sweet oranges - fresh & uplifting. Lavender & Camomile opens with a floral top note of lavender and rests on a warm accord of soothing camomile - promotes calm and relaxation. Wild Fig & Jasmine opens with fresh green fruit and lily, this is enriched by precious earthy tones resting on a bed of amber patchouli and jasmine - exotic & alluring. Peony Rose opens with jasmine and lavender and rests on a bed of sandalwood and rose - romantic & calming. Signature Scent No 1 - Wicklow Woodland is inspired by the dewy and beautiful Woodlands of Wicklow. It captures the fresh aroma of the great outdoors. The scent opens up with rich woody notes of cedar, pine and fern resting on a herbal base of sage and lavender. Signature Scent No 2 - South Beach is inspired by South Beach in Greystones where Mookie & Boo have spent many happy days exploring the stony sand, delighting in the fresh sea air. The scent opens up with air fresh sea salt and minerals and rests on a herbal base of sage and cedarwood. Signature Scent No 3 - Darcey Rose is inspired our new baby Ms.Darcey Rose, a very special candle blended to capture the scent of a new baby. The scent opens up with powdery soft rose notes, a hint of orange flower and amber, rest on a base of ylang ylang, geranium and sandlewood.